Move over beer, there's a new beverage in town. 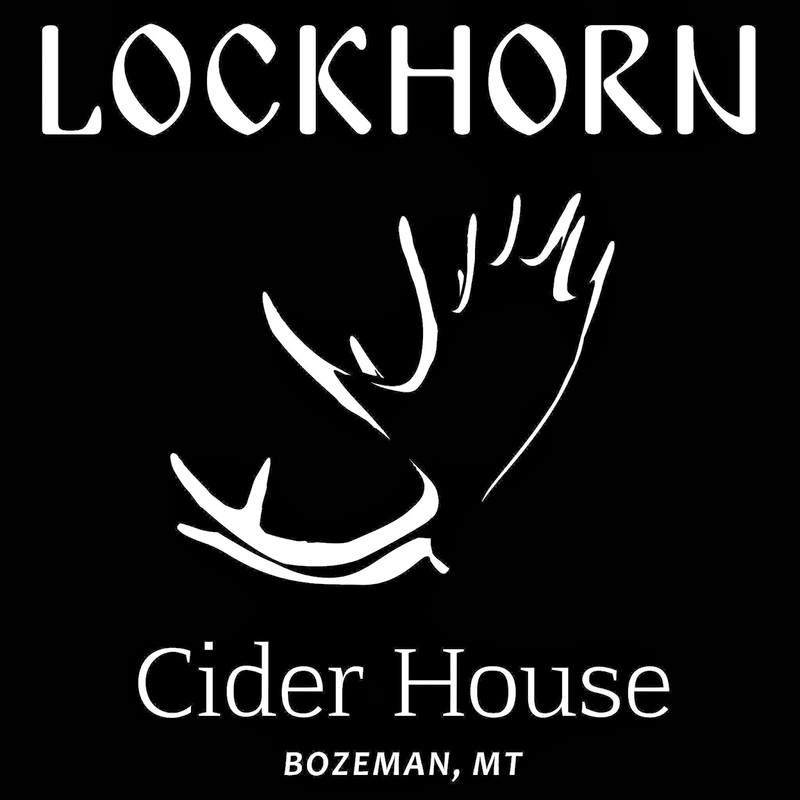 The Lockhorn Cider House opened in Bozeman, Montana, on February 1, 2014, and owners, Glen and Anna Deal, expect good things to come from the delicious, sometimes-golden, sometimes-red, crisp, sweet nectar of the enduring apple. 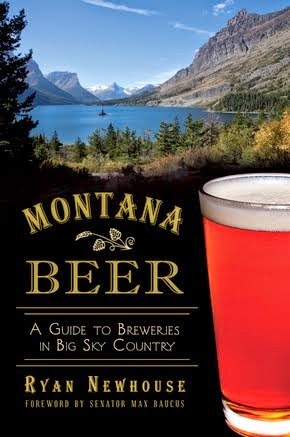 Recently, Glen Deal spoke with Montana Beer Finder about his new business venture. "I think cider is a great alternative to beer and wine," says Deal. 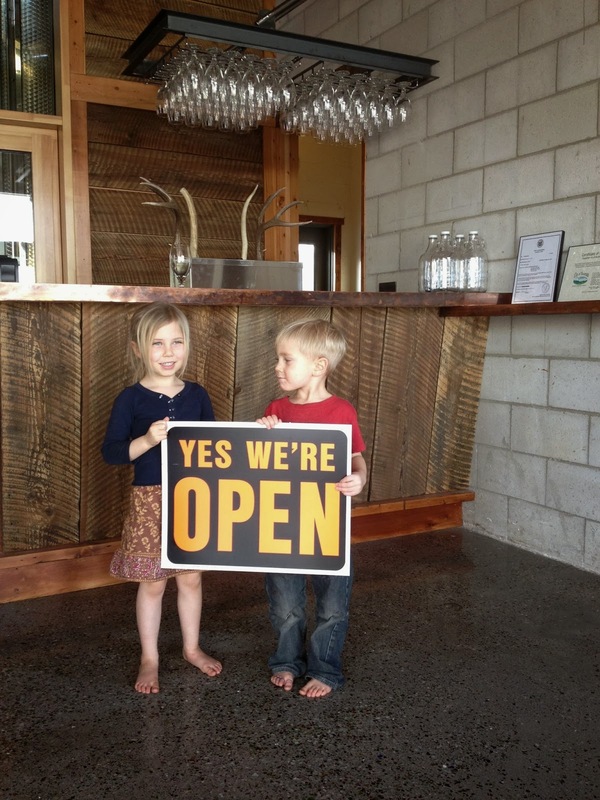 "We make our ciders completely dry so they are low-calorie, and we're working on our organic certification. We saw the opportunity to do something niche that hasn't been started in this area." 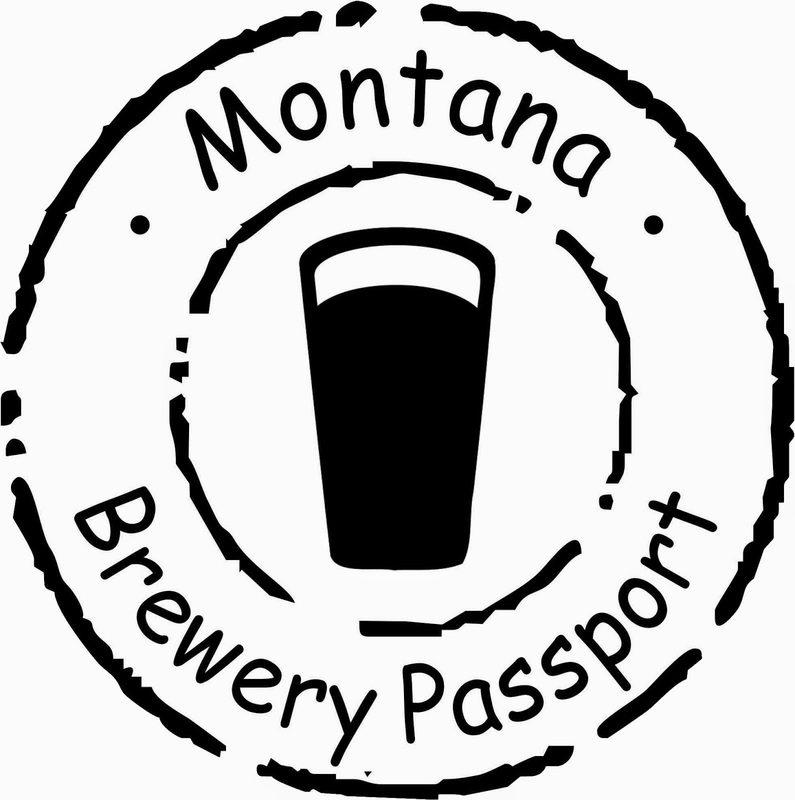 (Montana CiderWorks in Darby is the state's first and only other cider house). Sourcing cider from apple growers in Washington, Deal's first batch of cider was 8,000 gallons (spread amongst three 3,000 gallon tanks), and from that he produced four varieties of dry cider: Traditional, Ginger, Cascade Hops (dry hopped), and Black Currant. Deal has been pleased with a French White Wine yeast so far. Start to finish, it will take about 21 days to produce a batch. "That gives us a 'Giddy up' to grow in a timely fashion, not having to close down at 8:00," says Deal. "We're reaching so many more people. It's very fortunate for us." Lockhorn Cider is currently kegged and may soon be available to self-distribute to select accounts. Deal is working to bring in oak aging as soon as possible. 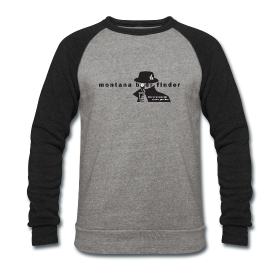 Also in the works would be a bottling line. 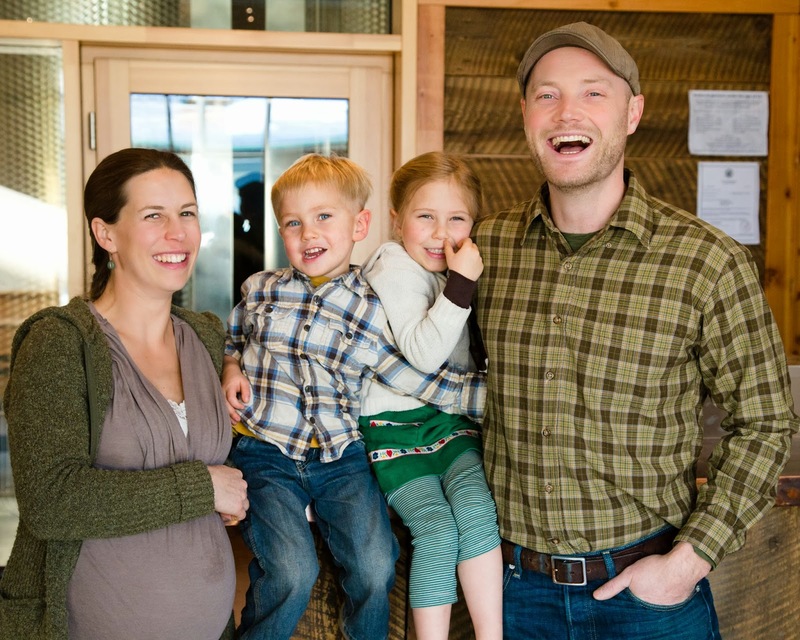 Some of Deal's cider inspirations have been Finnriver, Wandering Aengus, and Alpenfire Cider. To create a soothing ambiance, already Lockhorn Cider House offers nightly outdoor fires and will host its first live music night on Saturday night. 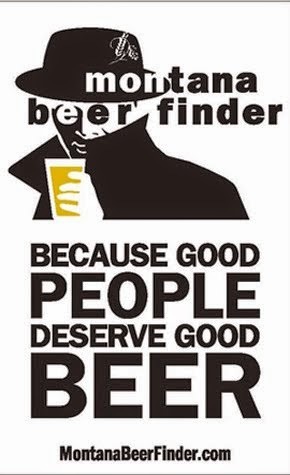 Cider is available by the pint and for growler fills. 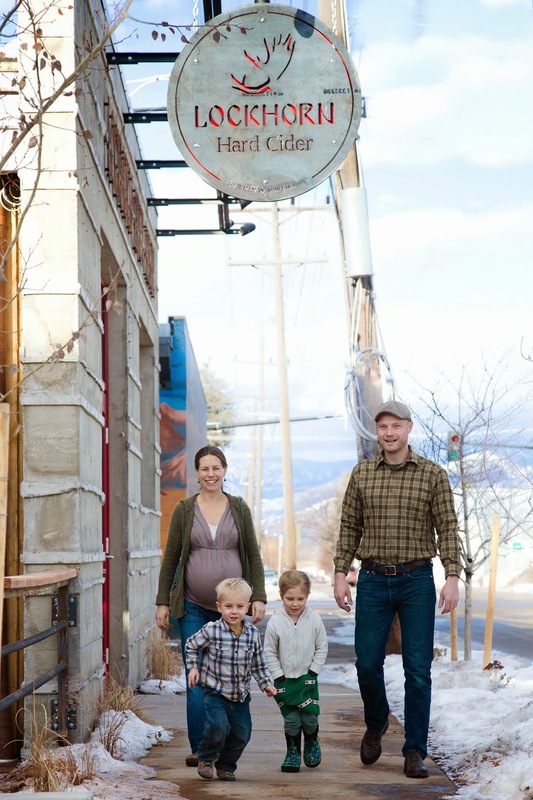 Read more about Lockhorn Cider House in Explore Big Sky. *All photos used by permission via the Lockhorn Cider House Facebook page. Thanks for interesting share about that..